. 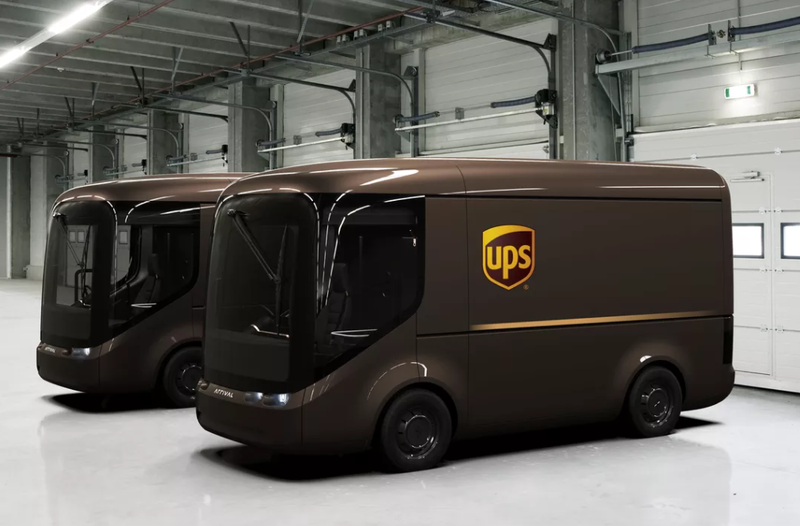 . . has become a major concern for many world cities.
. . . a UK-based company specializing in lightweight electric vehicles.
. . . 50 Tesla Semi electric trucks for its fleet of alternative fuel vehicles.